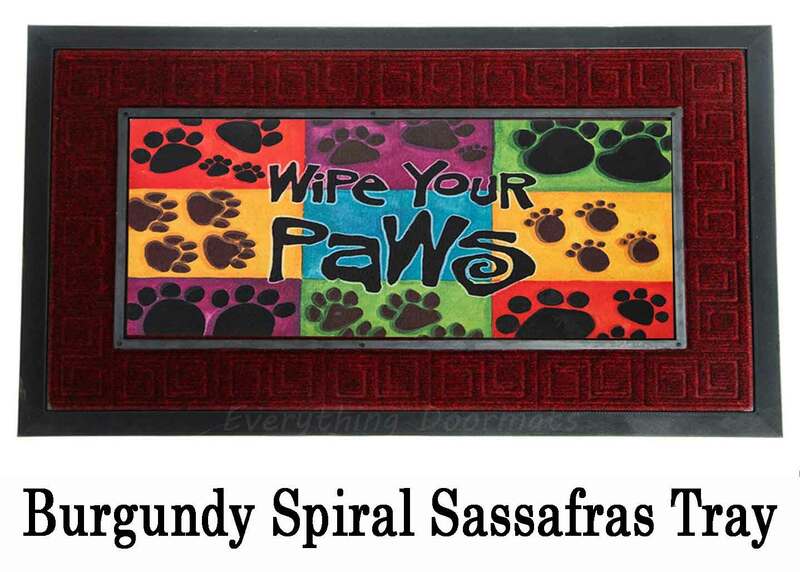 Do you love your pets and love decorating your home in items that show off that love? 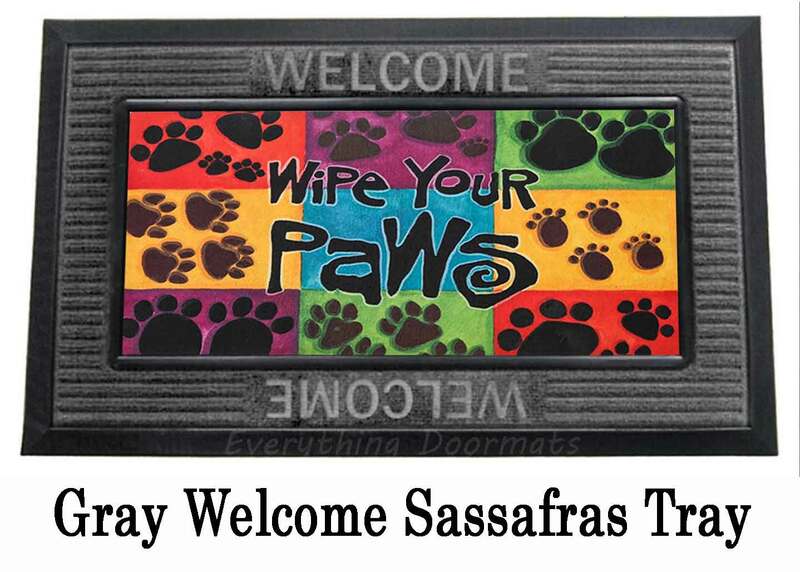 Then add this fun Wipe Your Paws Sassafras Switch Mat to your homes' decor and show off your passion for your pets. 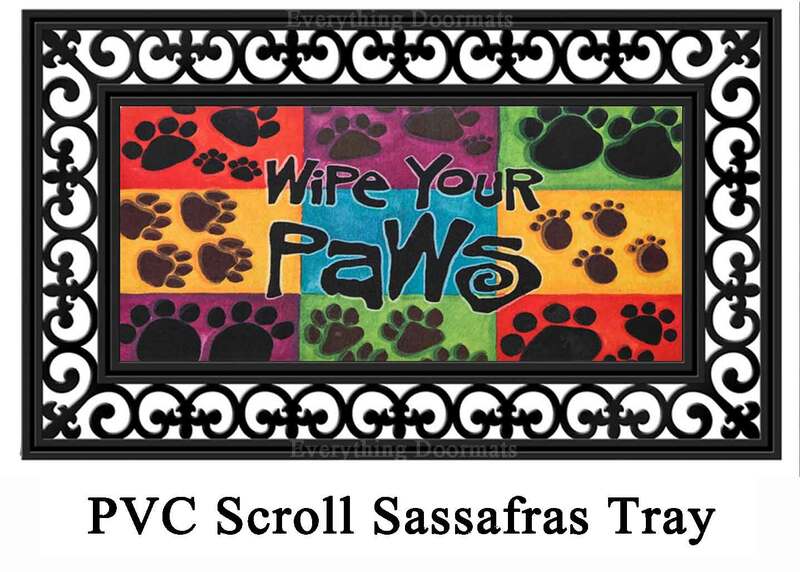 These Sassafras switch mats are very unique as they are only 10" x 22" in size and so can be used in a variety of applications including on just a single step. 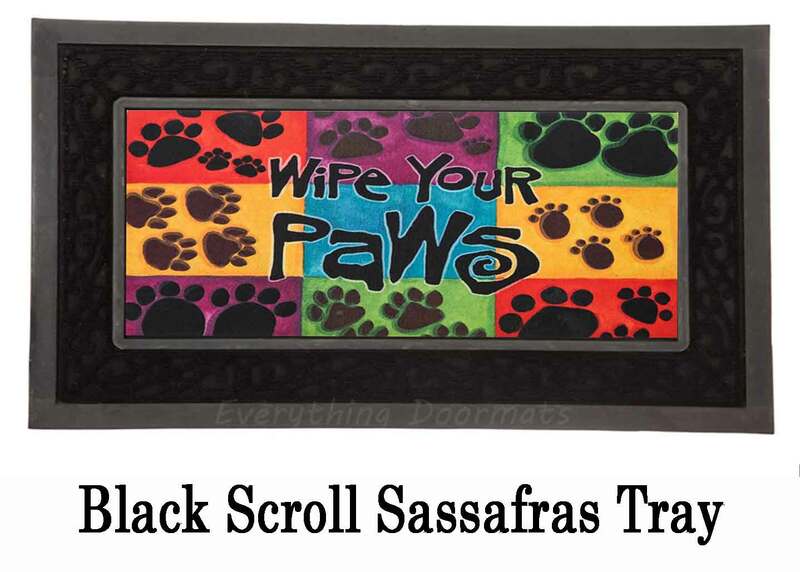 This Wipe Your Paws Switch doormat has an actual size of 9 7/8" x 22 1/8" x 1/8" when used as a stand-alone mat. 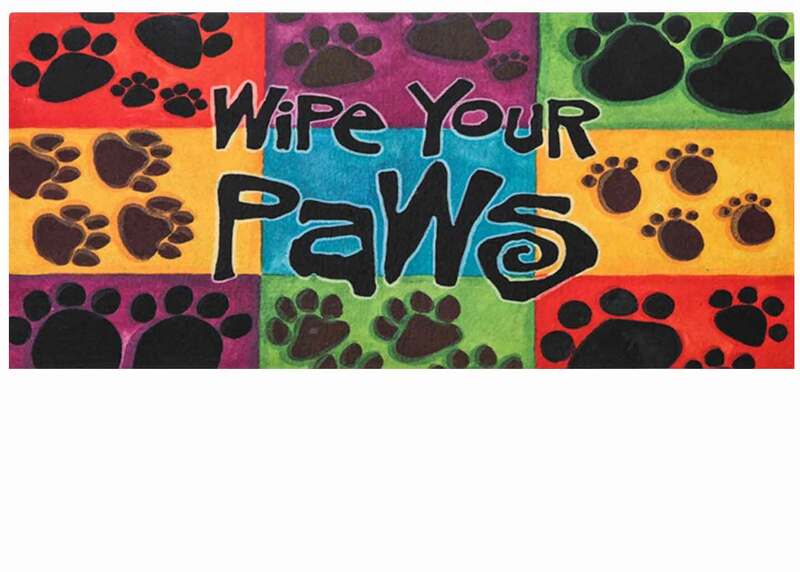 You can view how your mat will look as a stand-alone mat or in the various trays that we currently offer by clicking on the images above. 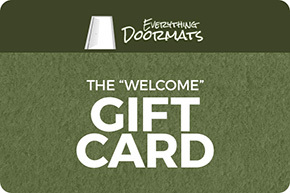 The various switch mat trays when used in conjunction with your switch mat give you a final dimension of 17 3/4" x 29 3/4" which is a standard doormat size.